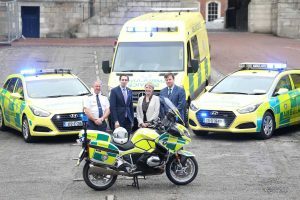 Welcome to the official emergencyservices.ie website. Emergencyservices.ie is the online portal for all members of the emergency services throughout Ireland and indeed the wider public servant community. It keeps members informed on Association news and has a range of features, news and interviews that are relevant to them including financial planning, health, travel, culture and much more. It also provides information on developments in training and equipment.